Singer, songwriter and actress Luisa Pepe has been on the dance music scene for almost 20 years making millions of people around the world dance to the beat of her drum with four albums in the market (Lovesick, The Dance Collection, Farfalla and The Devilish Grin). 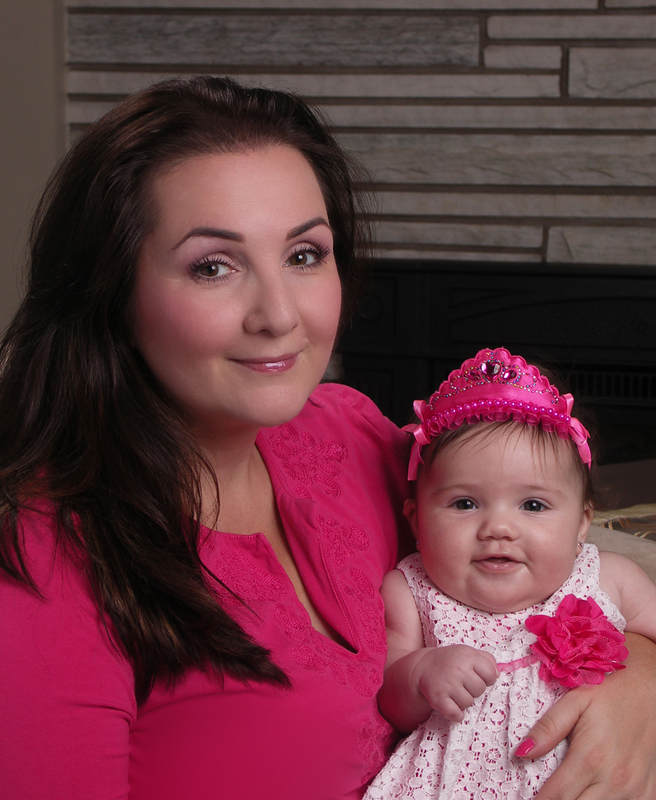 Based in Montreal, Luisa has taken the past few years to become a mom to 3 girls, Eva Olivia; age 4, Lea Alessia; age 2 and recent arrival, Sofia Arianna; age 5 months. There’s a secret? Someone please tell me what it is! My children. They inspire me to do better and do more and to never give up. Trying to get some sleep albeit with 3 kids at different stages, it’s a little hard, but a power nap works well most times and keeping everything as organized as possible. YOU are important and YOU should never put yourself at the bottom of the TO-DO list. The birth of my 3 children. I actually thought I couldn’t do it but I did and it really did WOW me. Having all 3 pull a wonderfully orchestrated fit while you’re at the store or restaurant. Don’t be shy to ask for help even if it’s for a few hours. You can do so much in that time and if you like you can do nothing at all. Sunday morning getting all the kids (and the dog) in my oversized King size bed to snuggle and watch some cartoons before our day begins, it’s a peaceful and fun way to start the day. Yes it does, but you must create the balance that is right for you, that works well for you and your family and not something that society has told you. Almost every night. My 2 year old is learning how to talk and her partial words are adorable and funny and my 4 year old comes up with the best one liners that WOW both me and my husband. Be kind, respectful and true and never, ever forget your sisters. 1. My iPhone for keeping every bit of information I need as well as always having a camera and video recorder at hand means I never miss a WOW moment. 2. The internet. Whatever I need to know, I can find, should it be research for work or info on symptoms one of kids is having. It’s the world at your fingertips. 3. Maybelline Falsies Big Eyes mascara. Big eyes on demand! 4. Under eye concealer for the mornings when it’s not looking so pretty. 5. Kelloggs morning shake for those mornings on the go! (Which is usually every morning 😉 ). 6. Advil fast relief gel caps for when I’m home from a show at 4am and up with the kids at 7am. 7. Dark oversized sunglasses always makes me look glam and hides everything you don’t want the world to see. 8. The Disney channel, saves me when I need to get them to slow down.